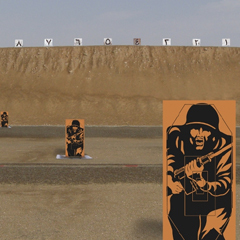 AIS offer comprehensive shooting range maintenance and operation services for all types of military and law enforcement outdoor and indoor ranges. 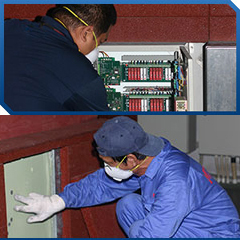 Our shooting range maintenance and operation programmed ensures that downtime is kept to a minimum and that maximum utilization is gained from the equipment and facilities. 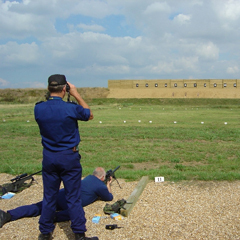 Our shooting range maintenance and operation procedures are regularly monitored to ensure that they continue to meet international safety standards. 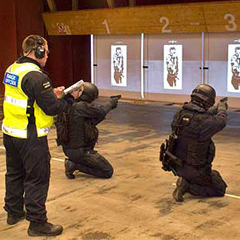 The shooting range maintenance and operation capabilities of AIS include:-on-call repair services to audio-visual and simulation training systems, Repairs to bullet protection surfaces, preventative maintenance programmes etc. The position of the company as an independent shooting range maintenance and operation and repair specialist provides an additional level of comfort to end-users, ensuring independent, cost-effective long-term logistical support.